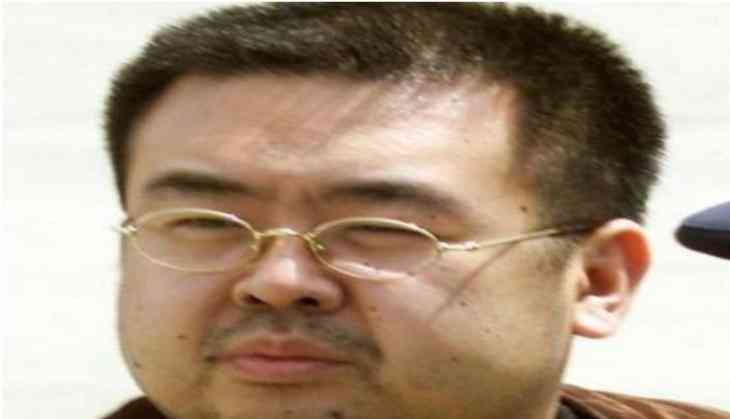 The body of Kim Jong-Nam, half brother of North Korean leader Kim Jong-Un, has arrived in Pyongyang, Chinese officials confirmed on 31 March, 2017. "The body of the DPRK citizen who died in Malaysia and relevant DPRK citizens have returned to the DPRK today via Beijing," Chinese foreign ministry spokesman Lu Kang said during a regular press briefing. The half-brother of North Korea's leader Kim Jong Un and the eldest son of former supreme leader of North Korea Kim Jong II was allegedly killed by two female suspects at Kuala Lumpur airport on 13 February, 2017 by smothering him with a nerve agent that left him paralysed for sometime initially. He was believed to be less politically influential and lived most of his life in exile.